In today’s society, a little security goes a long way—especially when it comes to your Toronto-area business or commercial property. Nothing gives you peace of mind like knowing you’re protected. 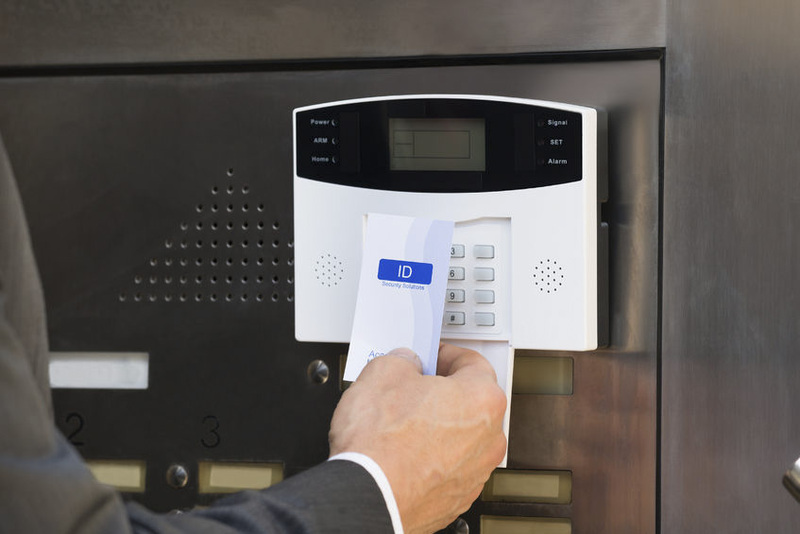 As the leaders in security products and services, we are capable of handling your access control system needs safely. As a commercial security business, we understand that your security needs are unique. Tailoring our services to your personalized needs, we believe in providing you with service that’s designed for your satisfaction. Whether you’re looking for an access control system to track your employees or would like a system designed for access restriction, we’re your reliable team of professionals who are committed to excellence with every job. Focusing on not only what we can do, but how we do it, we are recognized for our innovative techniques and quality access control system implementation. Backed by our years of experience, we believe in providing our customers with not only a system that they can trust but services and products they can rely on, time and time again. Building a long-lasting relationship that’s founded on integrity, honesty, and trust, we make your needs our priority, emphasizing your value to us as our highly respected customer. As Greater Toronto’s premier door and locksmith service, we invite you to find out what real security means. Protect your business with the best. We are your security professionals, ready to help wherever you need us. Contact us today to schedule a consultation.